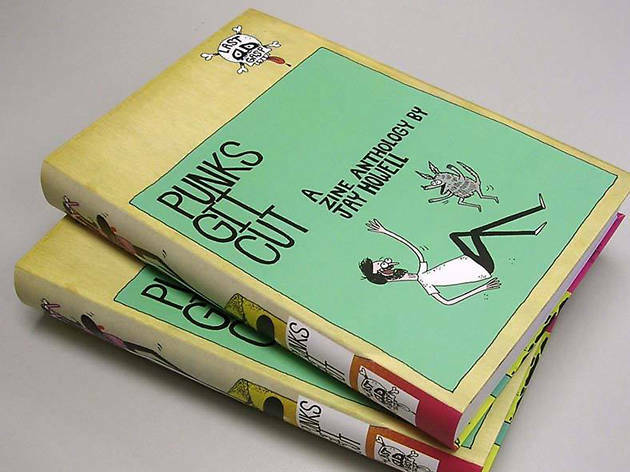 Prolific west coast stalwart and bonafide art party boy Jay Howell has anthologized the many zines and mini-comics he’s fashioned over the years into a new book, Punks Git Cut. Bay area gallery hoppers will surely recognize his doodles of skateboard orgies and party dogs. Today, his signature style is reaching a new audience with his character designs flaunted all over TV on Bob’s Burgers and Nickelodeon’s Sanjay and Craig. 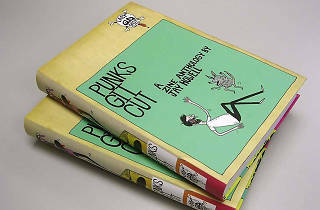 Toast the new 420-page effort with an after party and book signing, with original art available to buy and keep forever.